As far as new releases for online slots go, it’s reached a point where a theme can be rendered dull despite how interesting and full of potential it might be. Adventure-themed slots have unfortunately gotten more lacklustre over time owing to an influx of substandard slots in the market. The only way players were going to develop an interest in such a theme was if a big player in the market with a history of excellence and innovation developed such an online slot. This is exactly what Net Entertainment did when they developed the steam tower slot which breathed life into the adventure genre. This online slot attempts to bring something unique to the table by incorporating the best graphics and features to make the gaming experience better. They definitively succeeded in this because this online slot is pretty superb on both the visual and earning fronts. You’ll get whisked into the 19th-century Victorian era that quickly gives the setting for the impending adventure. The experience will give you a feeling reminiscent of the damsel in distress stories where a princess will be deep in trouble hoping to be saved. The authenticity of the experience is cemented through the use of elements that are consistent with that period in history. Examples include the actual steam towers, a princess, dragon eyes, etc. This is a game that certainly isn’t offered by many online casinos, especially with lucrative bonuses attached; like those offered at BGO Casino and Mr. Green for example. One should, therefore, be wise about the choices they make. Steam Tower features 5-reel and 15-pay line as well as stacked wilds and free spins. This online slot can only be played once the minimum requirement of 15p is achieved. This stake can be raised to as high as £150 a spin. Steam Tower has a return to player percentage of 96% which is fairly strong as well as a Jackpot payout total of 2000 coins. The bet variation starts from 0.01 going all the way 0.1. The key to making progress in Steam Tower comes from a deliberate attempt to take advantage of all opportunities to be drawn from wilds. Once one or more wilds appear on the reels, two free spins are triggered which enable you to move up the floors. You can amass up to ten spins in the base game when a stacked wild lands on the reels. Unlike other games, Steam relies on Stacked wilds and not scatters to activate frees spins. 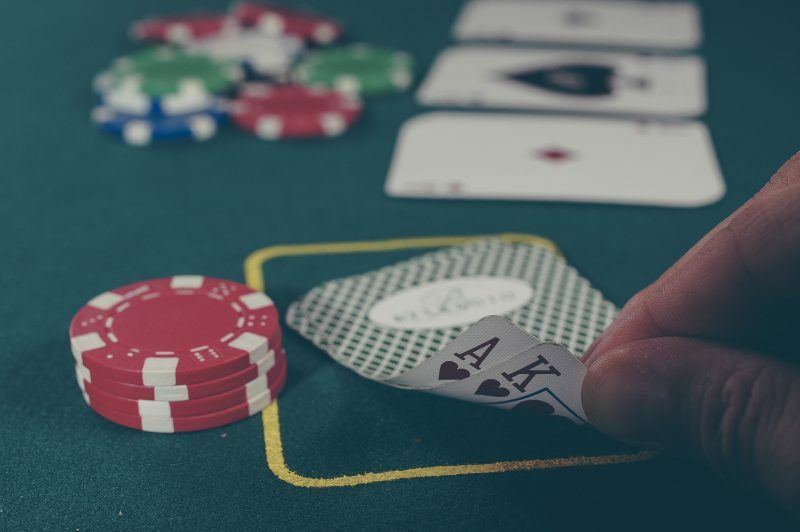 It might be a bit difficult to trigger the bonus round but you shouldn’t give up for doing so will drastically increase your win margins and build your stake considerably. This will save you the tedium of struggling to raise your earnings with the meager earnings drawn from the base game. It’s also amazing how well the game was designed such that despite it not having much depth and originality, it is still an enjoyable game nevertheless. Are you looking for a good paypal casino that accepts players from the uk then look no further! Visit the website free spins no deposit no wager to find the best paypal casinos. The time of paypal casinos with just a few casino games or no deposit bonuses are over!